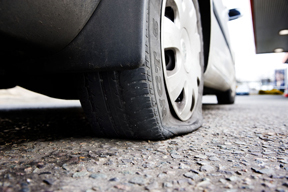 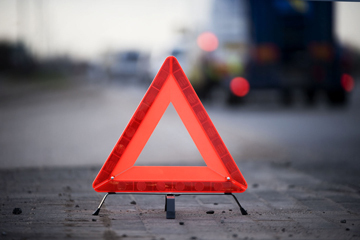 More and more motorists are gearing up to avoid the potential holiday horror of vehicle breakdowns, according to industry experts. 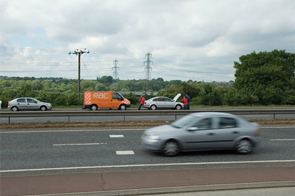 A recent poll by the UK-wide Good Garage Scheme at www.goodgaragescheme.co.uk has revealed that 58 per cent of drivers do not have their cars checked at a garage before setting off on a motoring holiday. 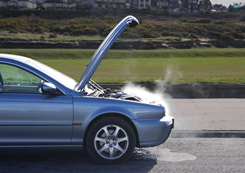 And with ‘austerity’ prompting many to look at holidaying at home this year, experts at the Good Garage Scheme said the importance of checking vehicles before setting off is more vital than ever. 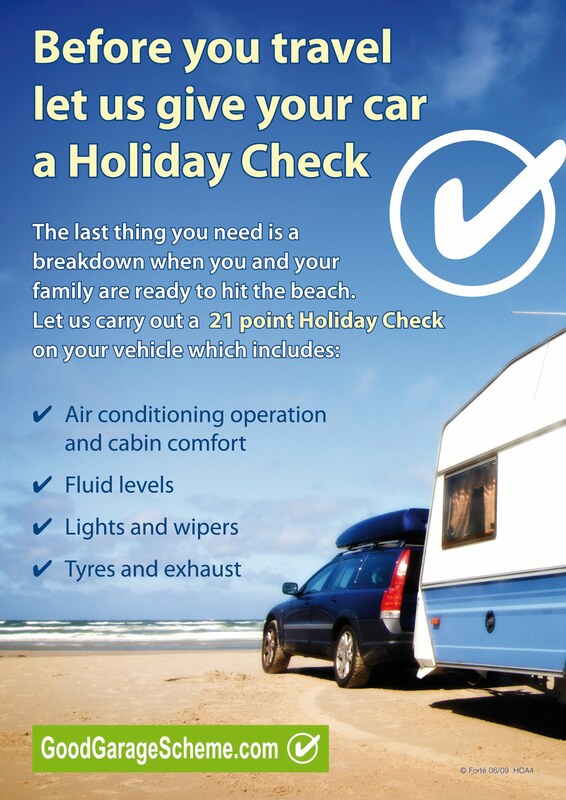 A comprehensive 21-point Holiday Check has been launched by the Good Garage Scheme to its 3,000 plus members to give motorists more peace of mind about the state of their vehicles ahead of taking to the UK’s roads on their holidays.